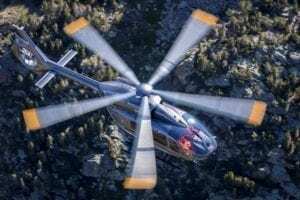 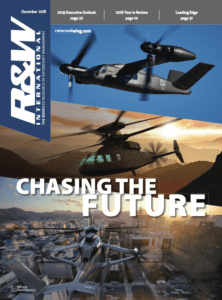 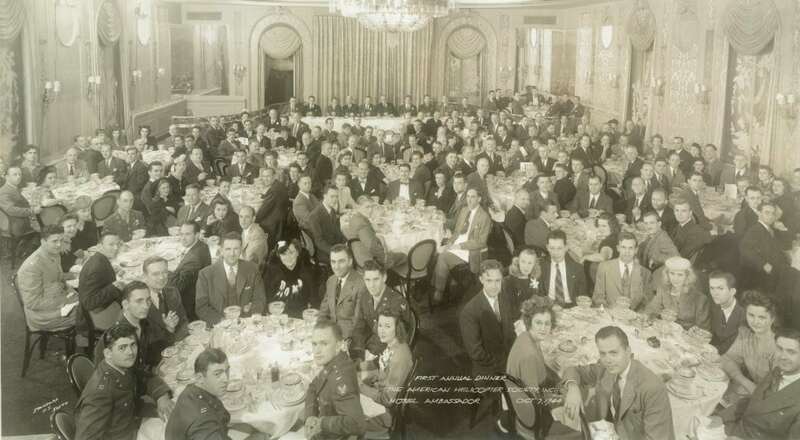 Seventy-five years ago, the pioneers of the helicopter industry joined together and established a nonprofit to advance vertical-flight technology and, on June 25, 1943, the American Helicopter Society was incorporated. For 75 years, the organization has been working to advance vertical-flight aircraft of all types and recently announced its name change to the Vertical Flight Society. 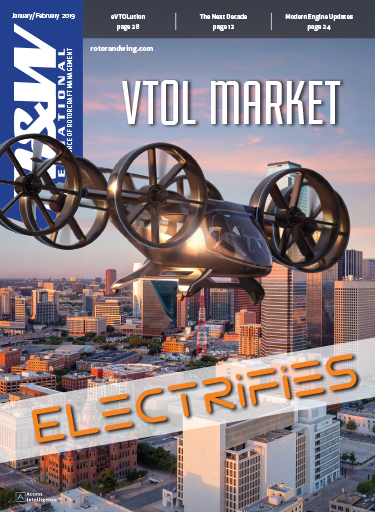 Today, more than 6,000 members from around the world share their knowledge and develop products to advance vertical flight. 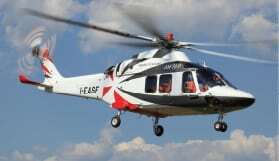 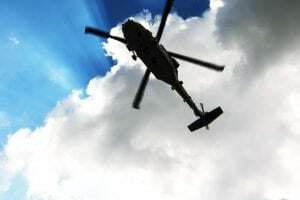 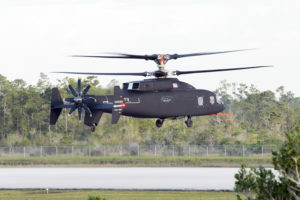 When the society was founded, engineers and leaders in the industry, academia and government working to develop these new aircraft cooperated during World War II and laid the groundwork for the post-war civilian helicopter market. 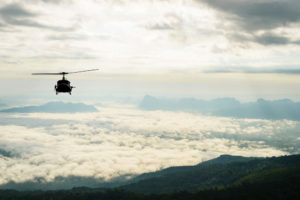 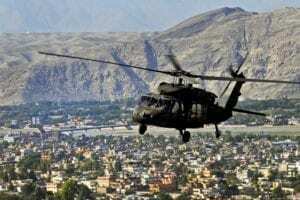 Since then, the Vertical Flight Society has helped the helicopter mature into a robust machine with a global fleet of more than 50,000 civil and military aircraft that regularly save lives, ferry troops to and from combat zones, transport cargo and VIPs, take customers on bird's-eye tours and many other roles — often under extreme conditions. 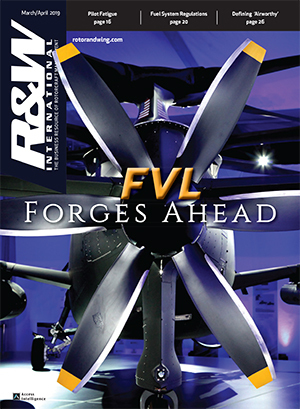 To celebrate its diamond jubilee, the Vertical Flight Society is hosting its 75th Annual Forum & Technology Display May 13 to 16, 2019, at the Pennsylvania Convention Center.